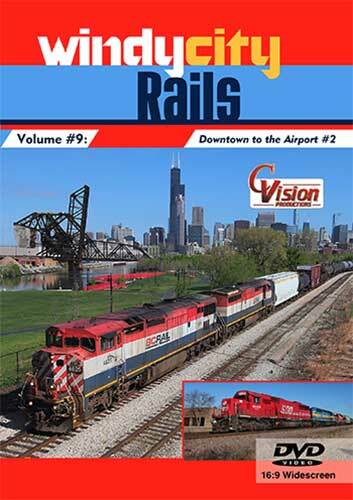 of moves, from stacks and general freights to the passenger moves of Metra. 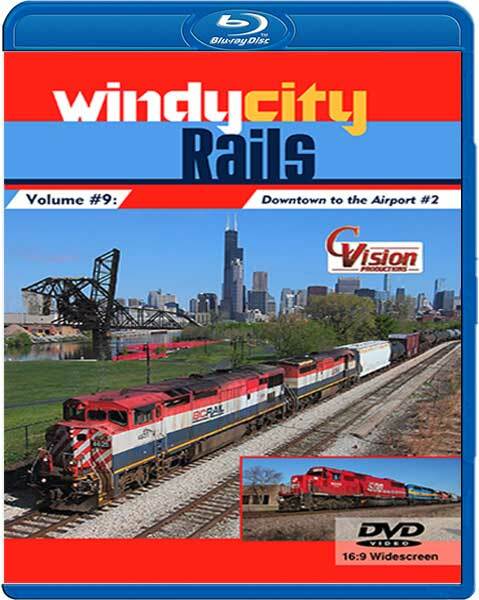 can all be found in Windy City Rails, Volume 9 "From Downtown to the Airport #2". mySP7377 (San Diego Ca) on 2014-10-07 21:27:47.